(SPOT.ph) Is the summer heat starting to get to you? 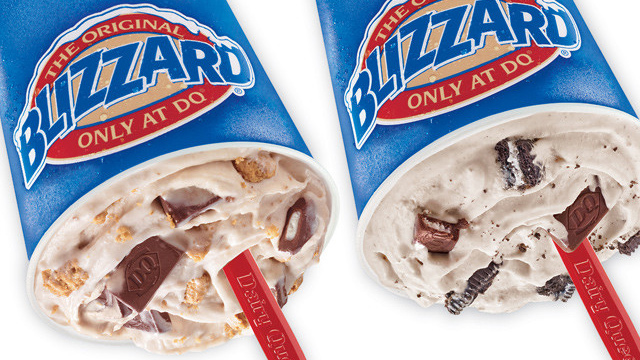 Thanks to Dairy Queen's latest promo, you don't have to shell out a lot to cool down. Just for today, April 10, the ice-cream chain is celebrating their anniversary with a P1 Blowout. 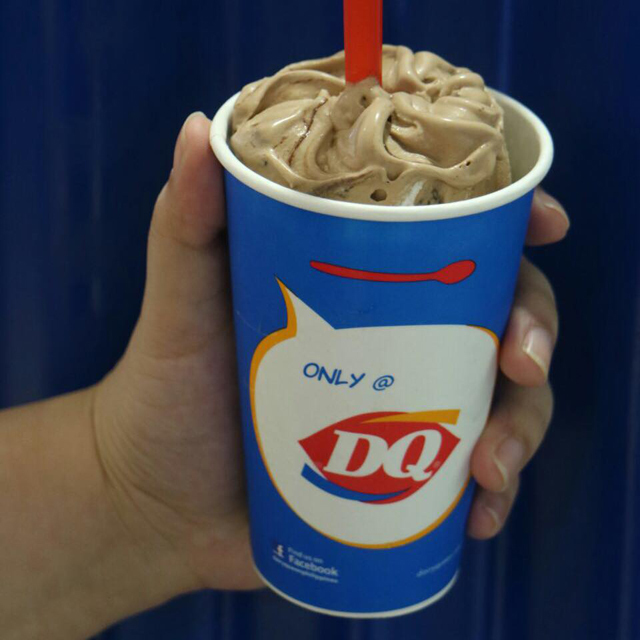 The Hershey's Rocky Road Blizzard has nuts and chocolate chunks blended into thick, chocolate soft-serve. 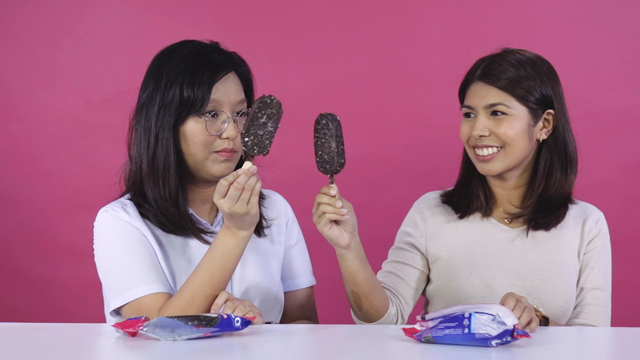 All you have to do is buy one Hershey's Rocky Road Blizzard in Regular, and get a second one of the same flavor for only P1. 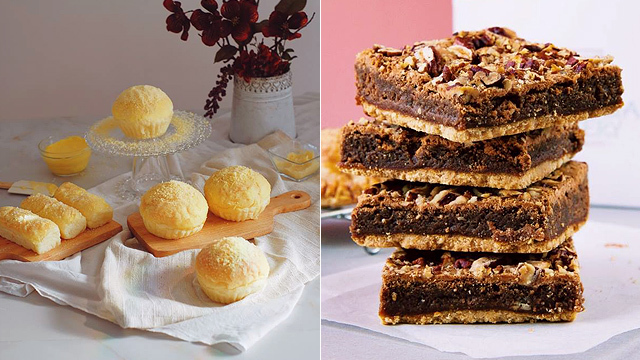 It's the perfect time to treat someone to ice cream. Or you can keep both to yourself—the weather is more than enough reason to.